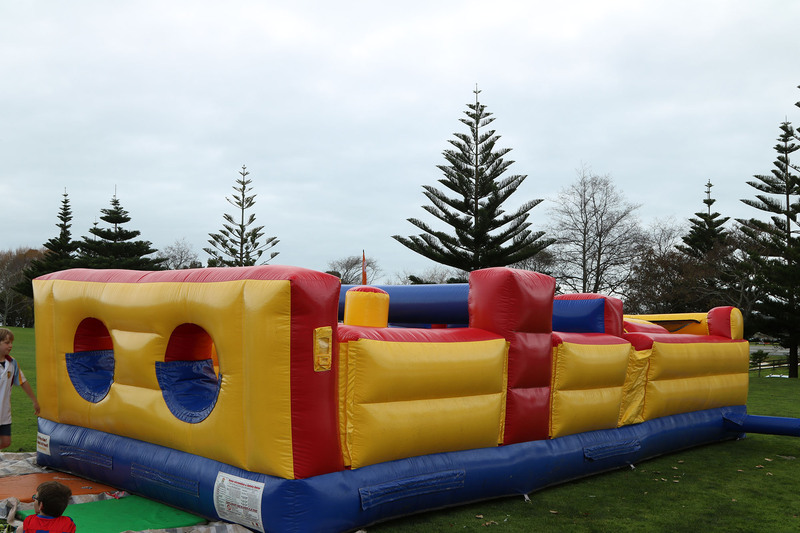 View cart “Back Yard Obstacle Course” has been added to your cart. 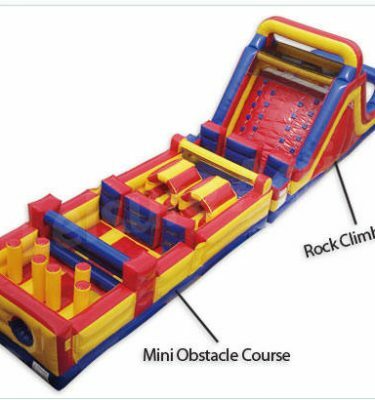 The 8.5meter Obstacle course has 2 lanes. 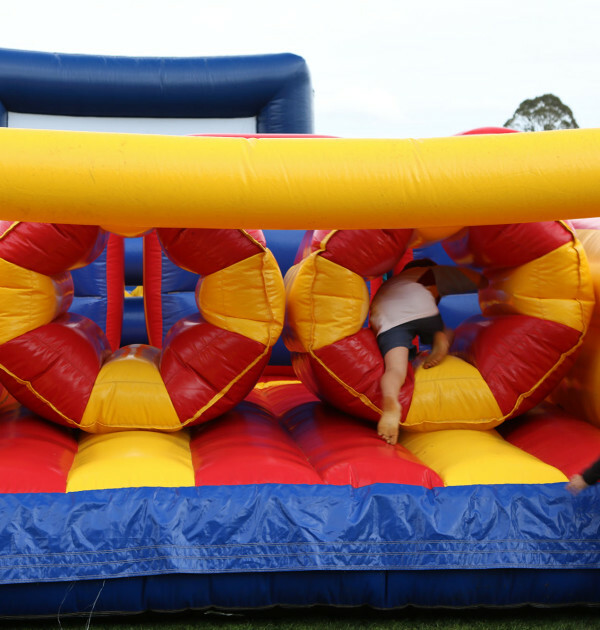 Your guests will crawl through tunnels, jump through holes, squeeze between log jams, pinball their way through biff n bash pole! 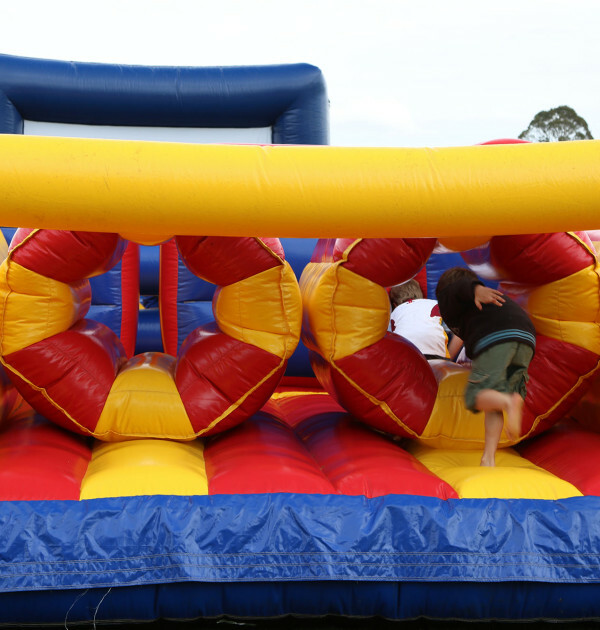 allowed on this bouncy castle is 12 years old. 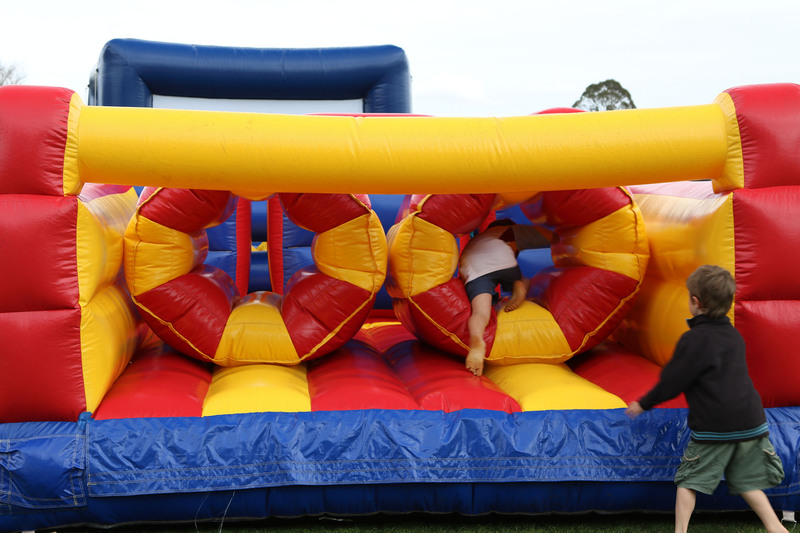 Please allow 1-2 meters more for kids to run. 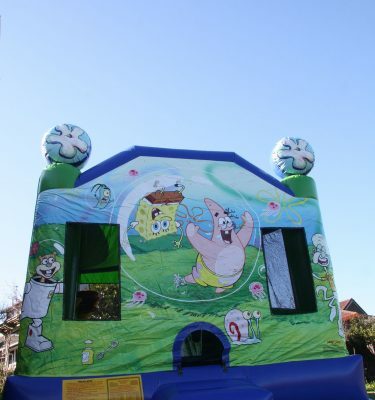 $290.00 Including GST This colorful, licensed 4 in 1 combo bouncy castle features everyone's favorite underwater character, SpongeBob Square Pants! 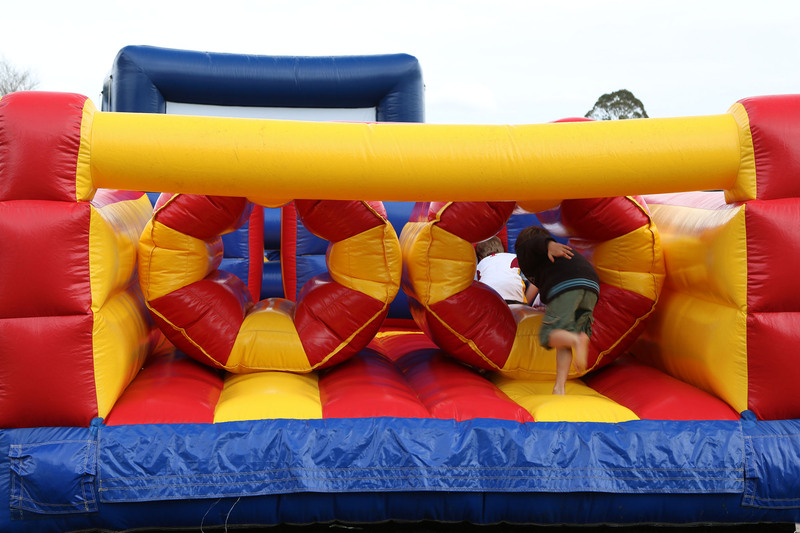 Children can chasing Patrick or Squidward down the ultra-slick slide and taking part in any of three other activities in this combo bouncy castle. 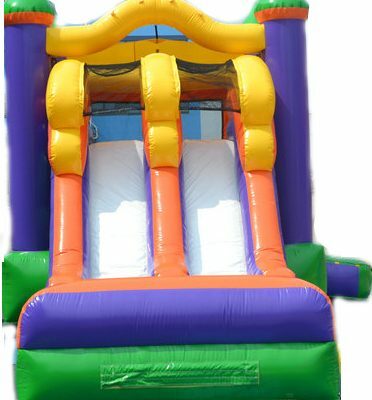 $300.00 Including GST The 8.5meter Obstacle course has 2 lanes. 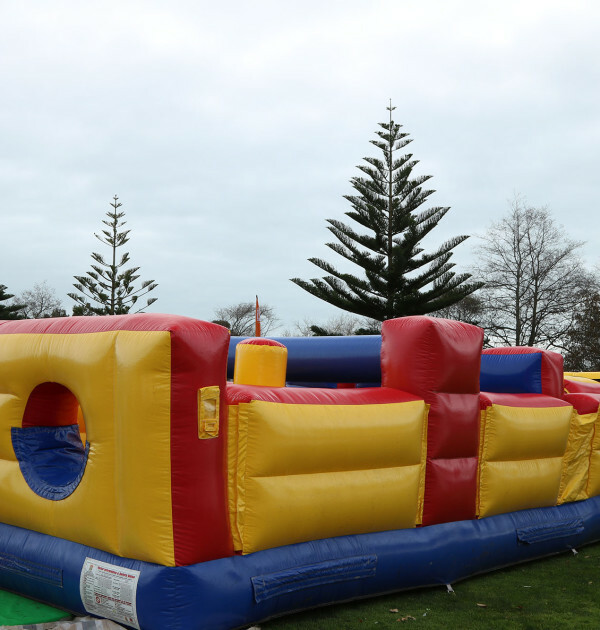 Your guests will crawl through tunnels, jump through holes, squeeze between log jams, pinball their way through biff n bash pole!